No need to scream for ice cream, we’ve got it here waiting for you! 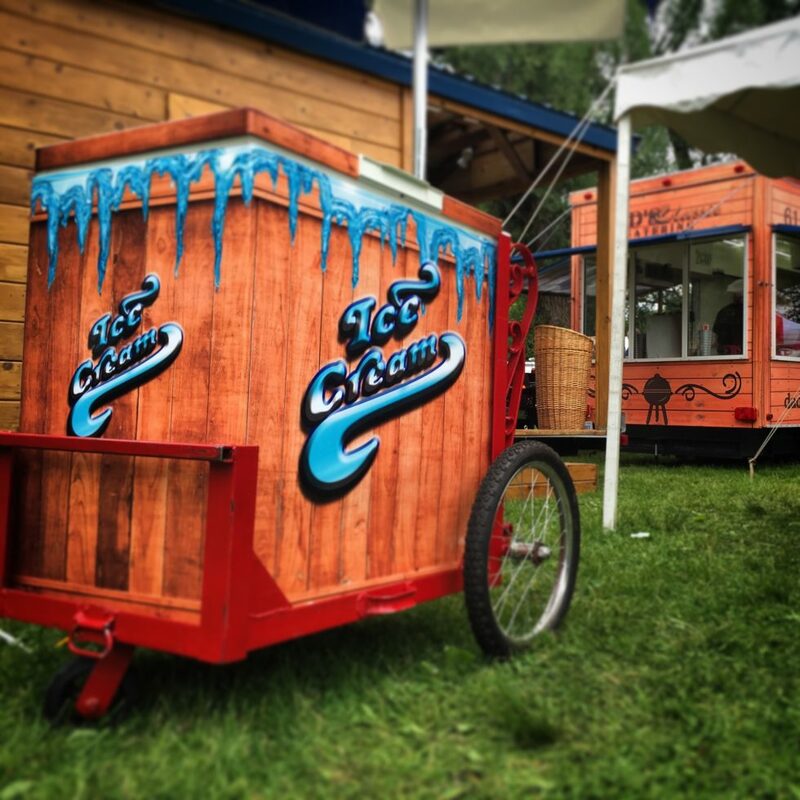 Bring our ice cream cart rental to your event for some delicious pre-packaged treats. 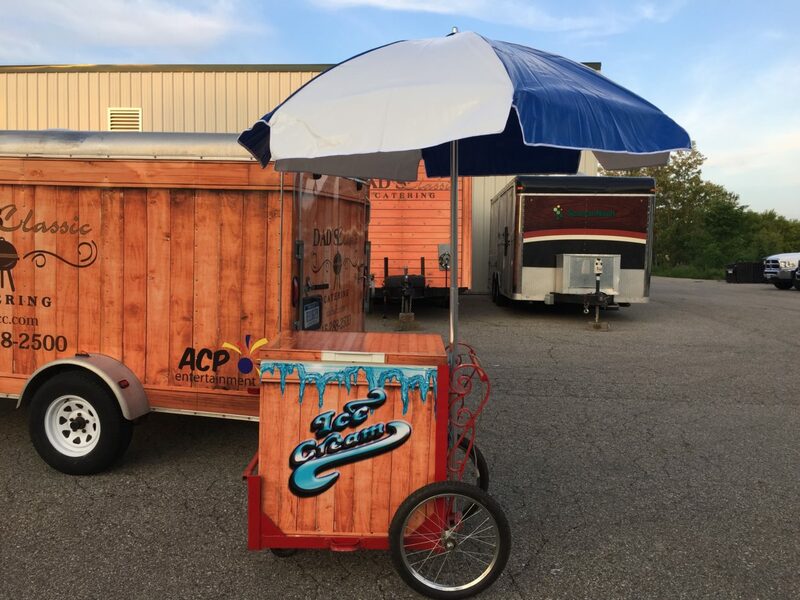 You can either rent the ice cream cart and purchase the pre-packaged ice cream through us or just rent the ice cream cart and you buy the ice cream. The ice cream cart comes with an umbrella to not only shade the freezer but to add to the presentation! Ice cream supplies may be provided by you or purchased through us.